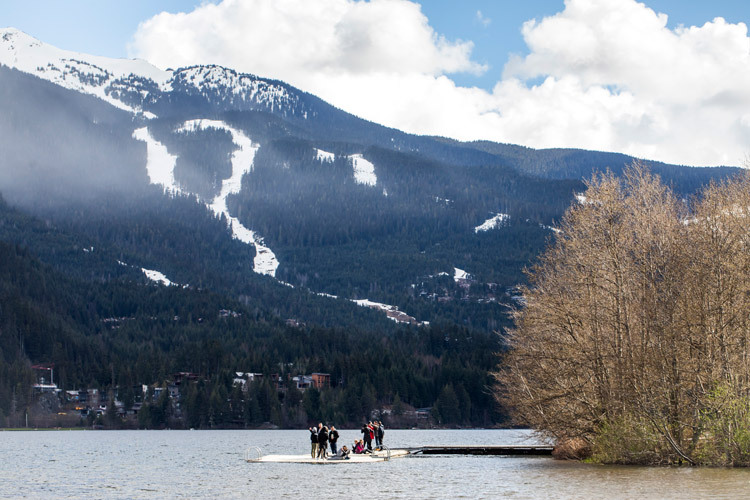 After a winter that continuously pummeled Whistler with big, epic snow storms spring skiing conditions are really stellar this year (we skied to the parking lot on Monday May 8, that is almost unheard of). 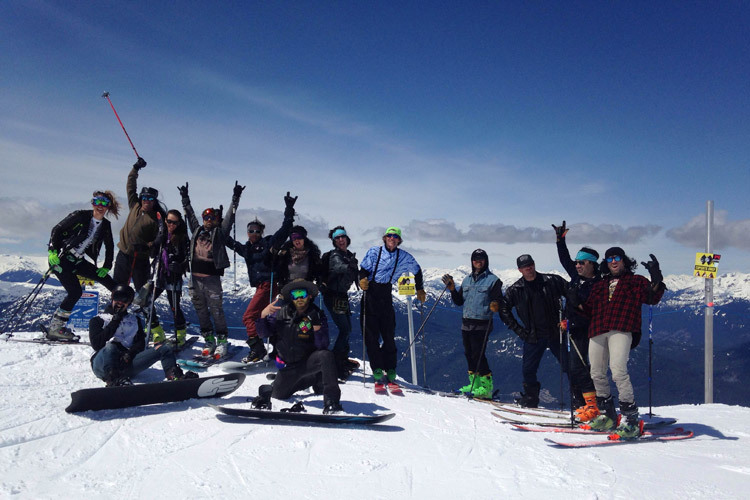 But spring skiing is not just about the snow. 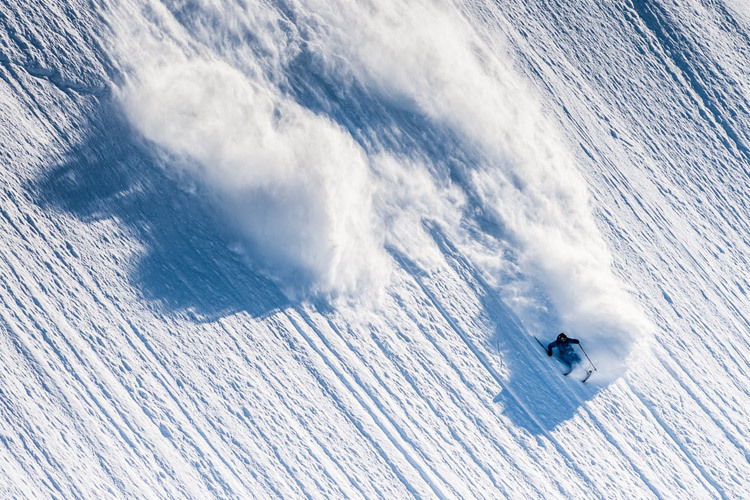 Avalanche forecaster and former ski star Joe Lammers already gave The Insider some solid tips for ripping spring snow in Whistler so, to take advantage of the great late-season snowpack we reached out to Dana for some tips on skiing and riding the spring steeps. 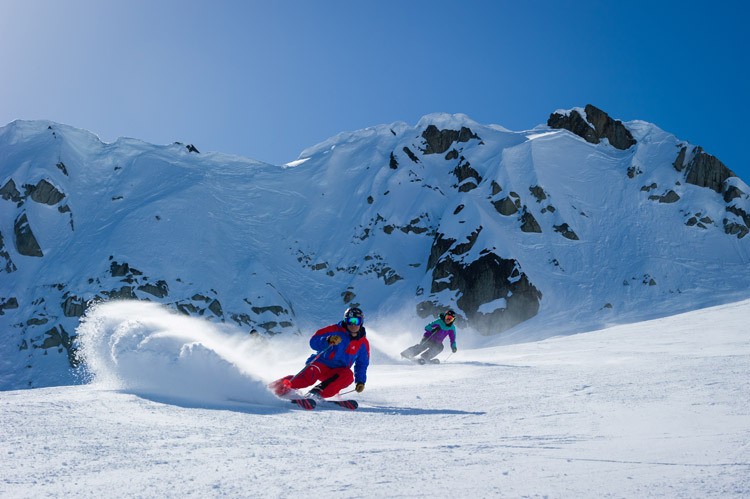 Of course, spring steep skiing is still steep skiing so you need the skills to handle the terrain, but even on the sunniest spring day, there are few extra things to consider. “But also, as the day warms up you need to be conscious of cornice hazards,” Flahr explains, adding that although Whistler Blackcomb ski patrol work diligently to minimize the risk of a cornice warming up and falling down the slope, it’s always wise to be very aware of where you are skiing and what is above, below and all around you. 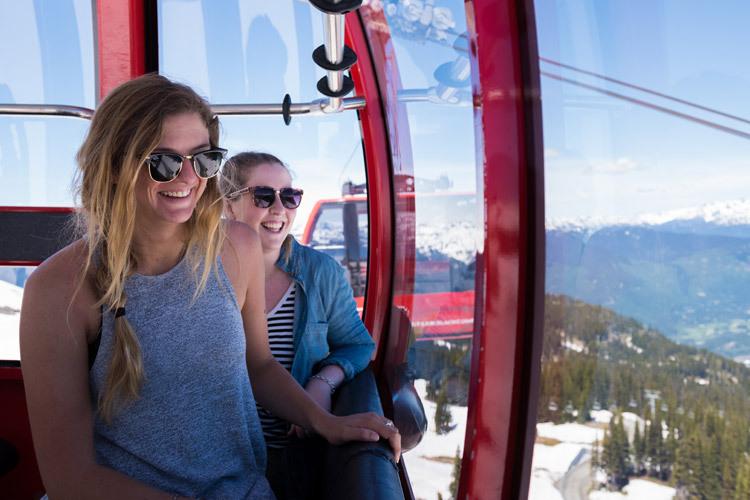 While Whistler Mountain has been closed since late April, Blackcomb will remain open until May 22, 2017 (hello, Gaper Day!). 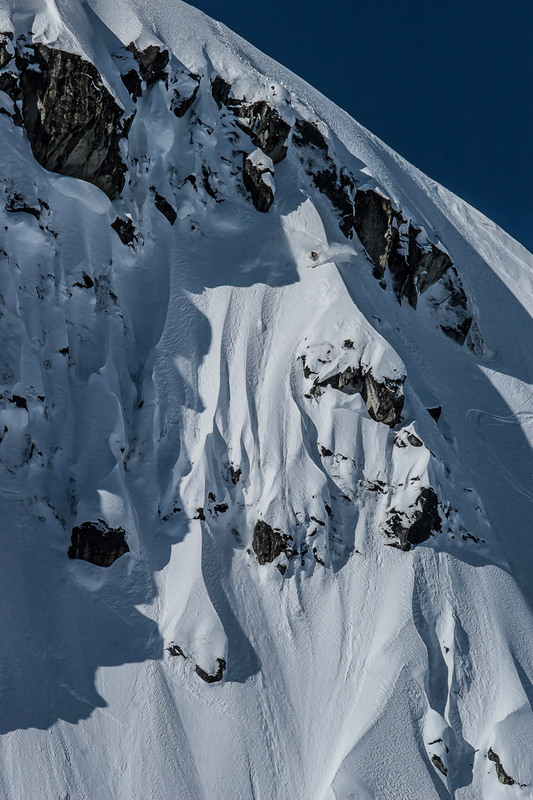 For good steeps Dana recommends alpine gems like Chainsaw Ridge, Pakalolo, Pipeline and, on a good snow year like this, the lines off Spanky’s Traverse. 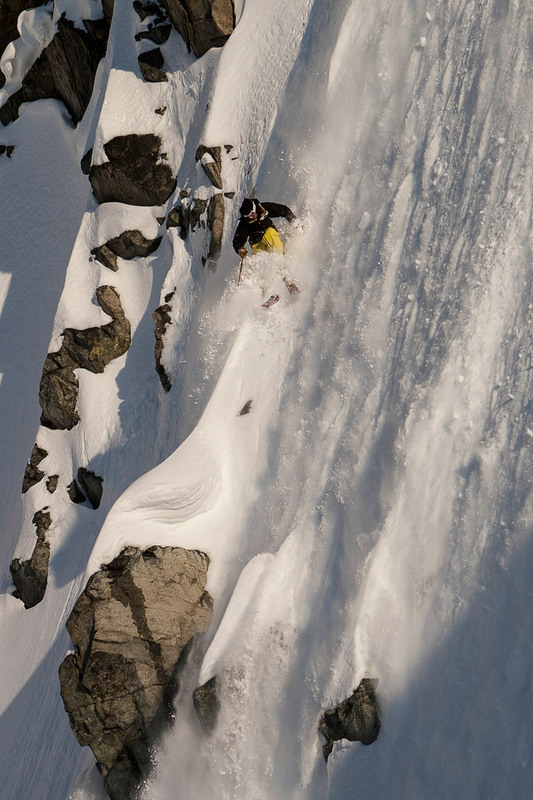 “And of course, you can’t talk spring steeps without mentioning the Couloir Extreme, that is such a historical classic. 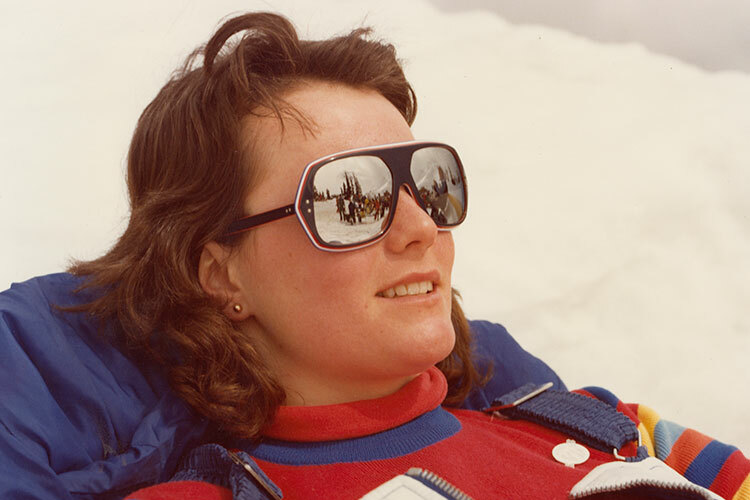 One of Dana’s favourite things about spring skiing has nothing to do with skiing at all. 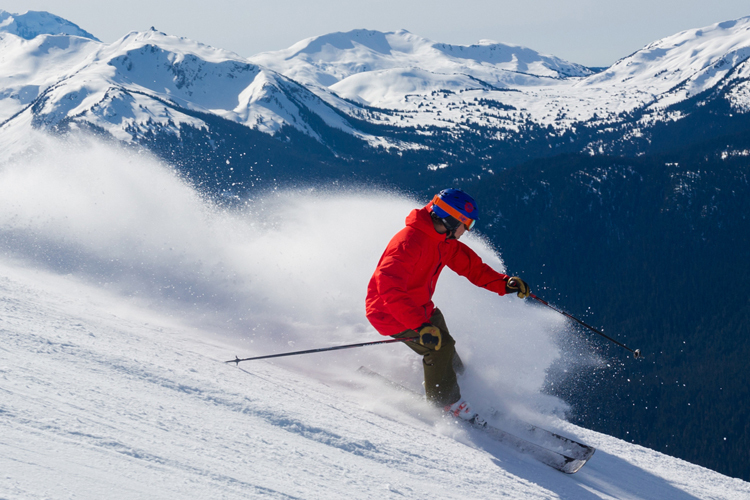 Spring in Whistler is a multi-sport paradise so skiing steeps can actually be cherry on the top of an epic day. 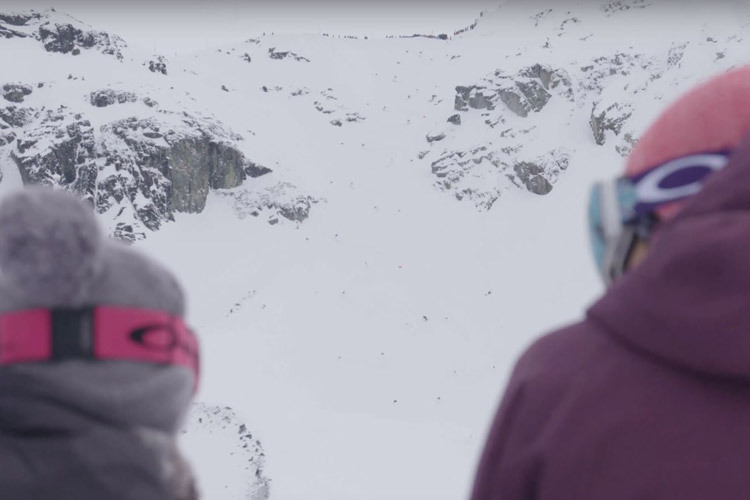 Check out Whistler.com for more ideas of how to enjoy spring, and stay tuned for next winter to see Dana ripping all kinds of local terrain in the Whistler Blackcomb film “Magnetic”. 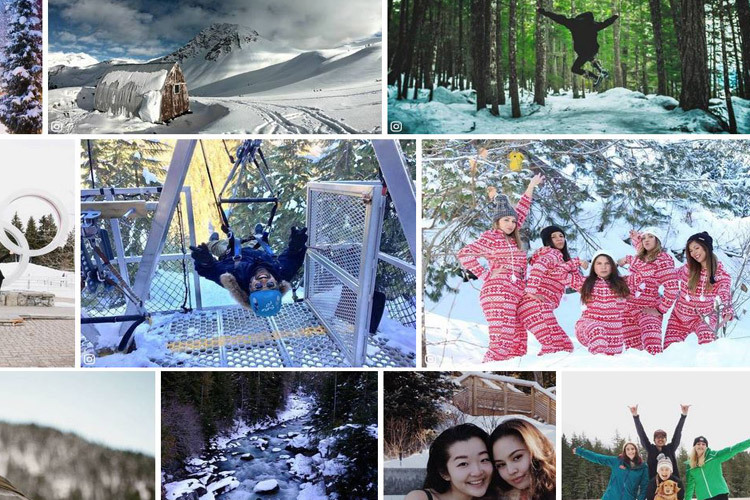 We’ve had a cold, snowy winter over 2016/17 followed by a late, snowy spring without a ton of warm temperatures to bond the deep snowpack together. That means avalanche conditions for backcountry travel are unusual and must be taken into account before planning any travel out of bounds. 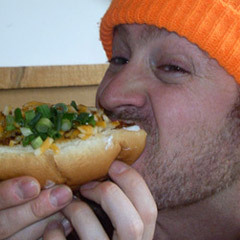 Read more at Avalanche.ca and Wayne Flann’s blog.